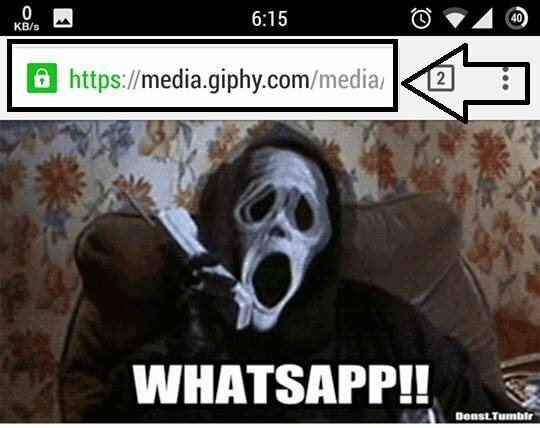 Looking For a Way to send GIF Image on Whatsapp? Don't Worry, I am here with Step by Step Guide, on How to Send GIF Images on Whatsapp Easily without using any Third party apps. GIF Images are animated Images Like Video, Which you can find in .gif format, in which there are tons of frames included, with the collection of few images. 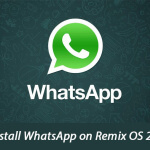 Sometimes we find some really cool and funny GIF Images from Facebook, and want to share on Whatsapp With some friends, But Unfortunately Whatsapp don't support to use GIF Images, So you have to use some kind of tweaks for sending GIF images in Whatsapp, so i have posted this Guide for Let you know how can you do this easily from your Android device. 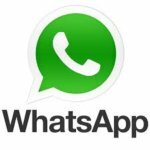 There is no official way for send GIF Images on Whatsapp, but there are some other unofficial ways, which you can use for sending GIF on whatsapp easily. 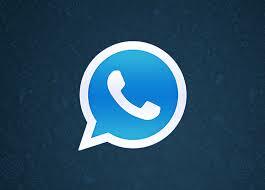 I Have mentioned 3 methods, Below, Which you can use for send GIFs to whatsapp. 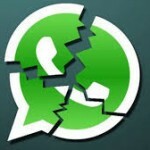 Also have a look at How to Record Whatsapp calls. 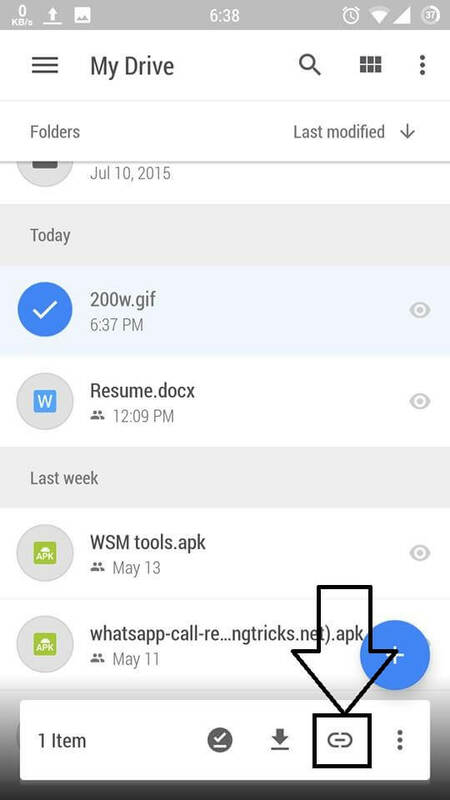 You can convert GIF to video, or upload GIF to some sites like Google Drive, and then share with your friends. 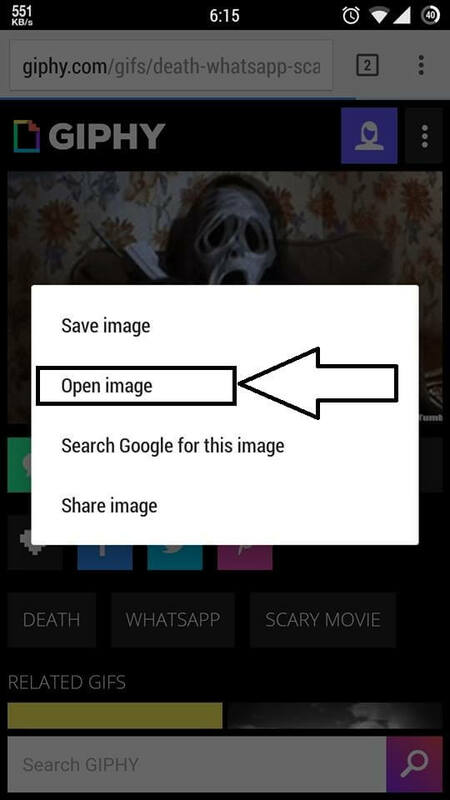 This Way, you can share GIFs to your friends via Whatsapp, let's have a look at step by step guide about it now from below. 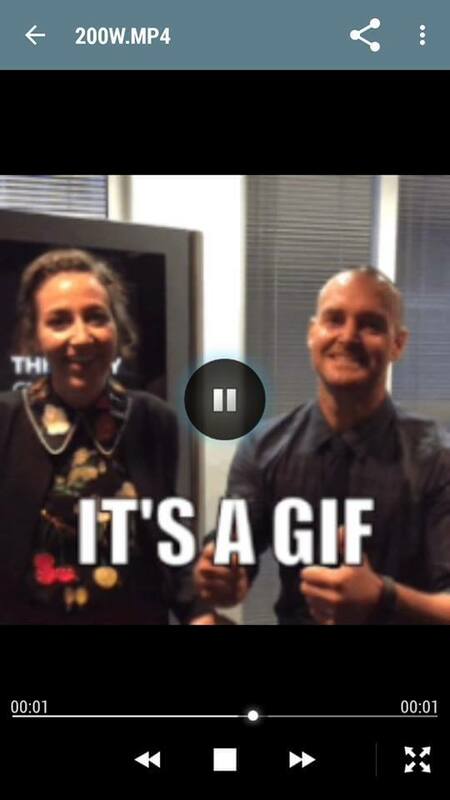 Below, Is the GIF Image for Give you an Idea about What actually GIF image is (Most of you already know about it). 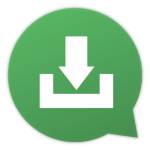 There are 3 Ways Explained in this post, Which you can use for Sending GIF images of Whatsapp to others. Have a quick look at this Guide, and click on any of the link now from below for jump to that step, so let's have a look at it now from below. 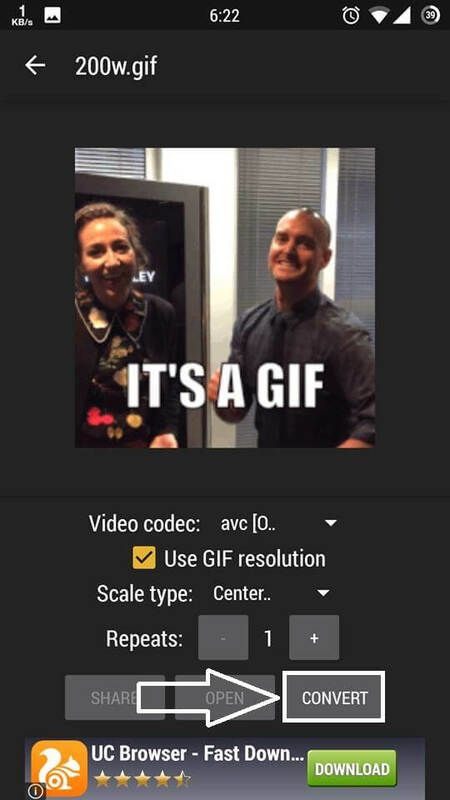 You can Convert GIF Image to Video, and then share that video to your friends via Whatsapp, all content of GIF Will be converted in Video, checkout full guide regarding this Now from below. 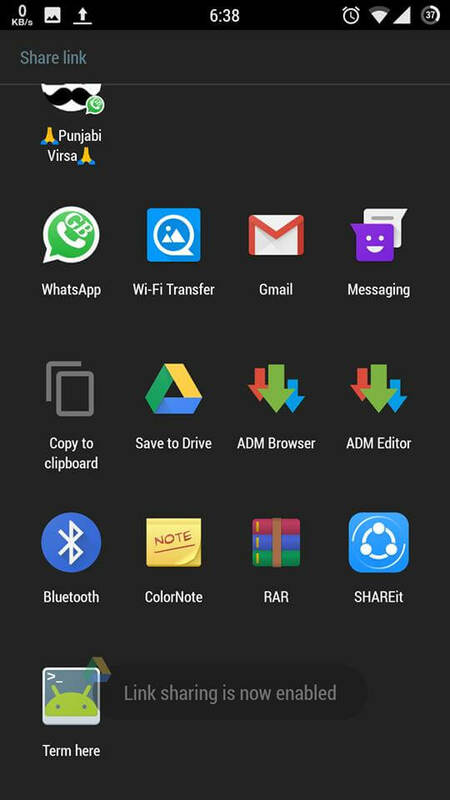 Now After Install Above App in your Phone, Now Open that app. Select The GIF Image of your choice from the main screen of this App. After Selecting GIF, Now Click on Convert Button, and you are Done, It will show you a Success message. Open That Video, and you will see GIF Image is converted to Video, Now Open Whatsapp, and share new Video and you are done. If You don't want to convert your GIF To Video file, and want to share the GIF Image Directly, then simply follow below Steps one by one. 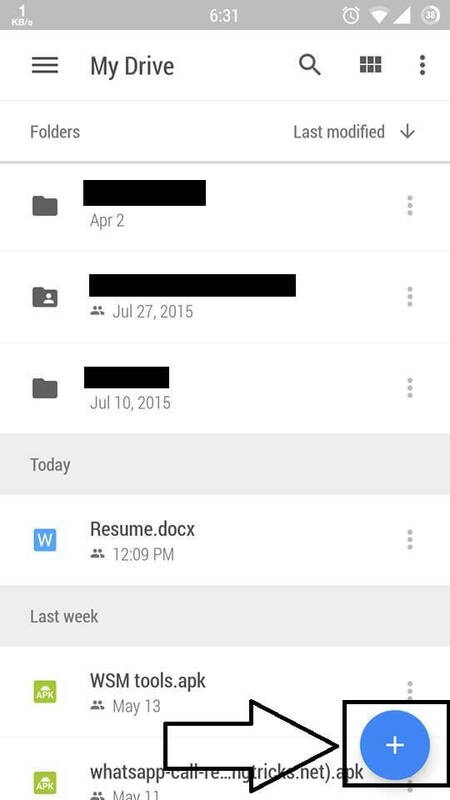 Now Open Google Drive app from your phone, and click on + Button. Now Select The Option of Upload, Select The GIF Image from your phone, After Successfully Upload, Long press on the file name. 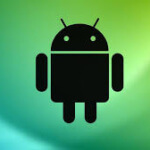 Click on the Link Option, and share the Image to anyone via whatsapp or via any other app. 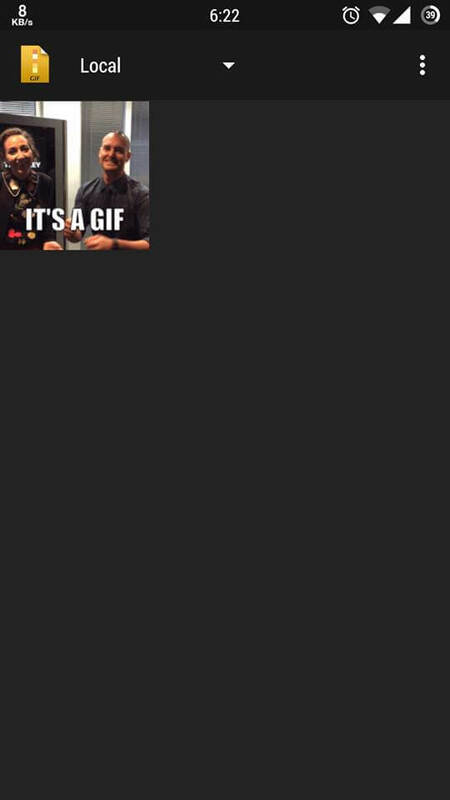 Giphy have a a great collection of GIF Images. Many Times, While using Facebook you may have seen that there are some funny Giphy images are posted by some pages / persons. That images are being linked from Facebook. After That, Now Search for any Sticker of your choice, or select any category of stickers of your choice like Stickers etc. Select any GIF of your choice, and long press in it and select the option of Open Image. Now Copy the Text from URL Box, and you are done. Share that URL With any of your friend, and when they open it will see the GIF Image Directly. So This was the Top Ways, Which you can use for sending GIF Images in Whatsapp Easily. 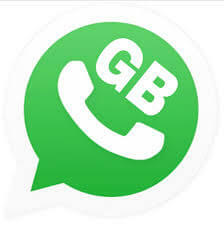 Now You can Try any of the above method, for send / share GIF Images via Whatsapp easily, without using any third-party apps. Thanks for visiting, and stay tuned at Missingtricks for more cool stuffs like this. if u have one extra can u please donate to me………..